Logan set up the practice in 2005. Logan is a hands on general practitioner with over 20 years experience dealing with owner managed business. 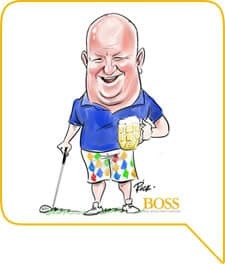 Logan enjoys golf and travelling. Kelly joined the team in 2018 , she is a chartered certified accountant with many year experience helping owner managed businesses. Kelly spend most of her spare time as Mum’s Taxi to sporting events for the kids! Sue has been with the practice since 2007 and is a qualified Chartered Accountant with many year experience in both practice and industry. She looks after VAT and accounts and is an advisor on both Quickbooks and Xero. 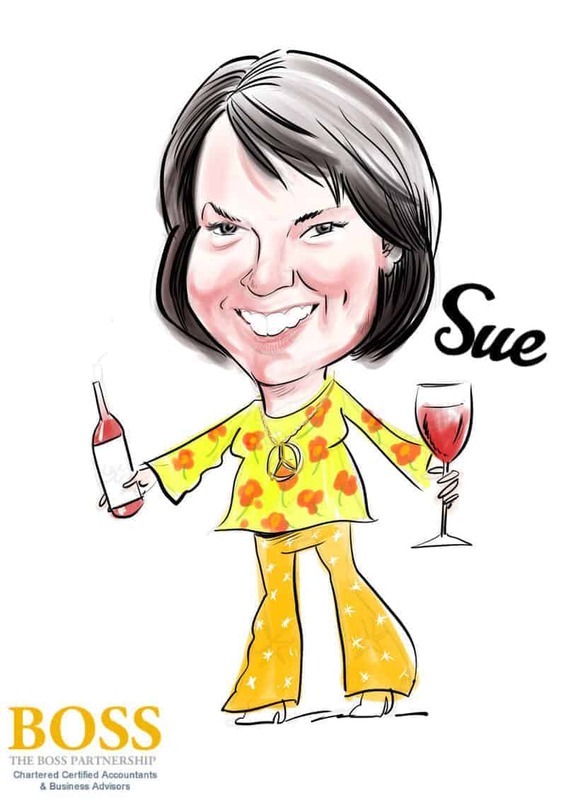 Sue is the artist in the team and her art work is proudly displayed on the office wall., she also enjoys travelling. In 2008 Luisa joined the practice. She services our clients who want management accounts, and has a role in training clients on Quickbooks online within the practice. 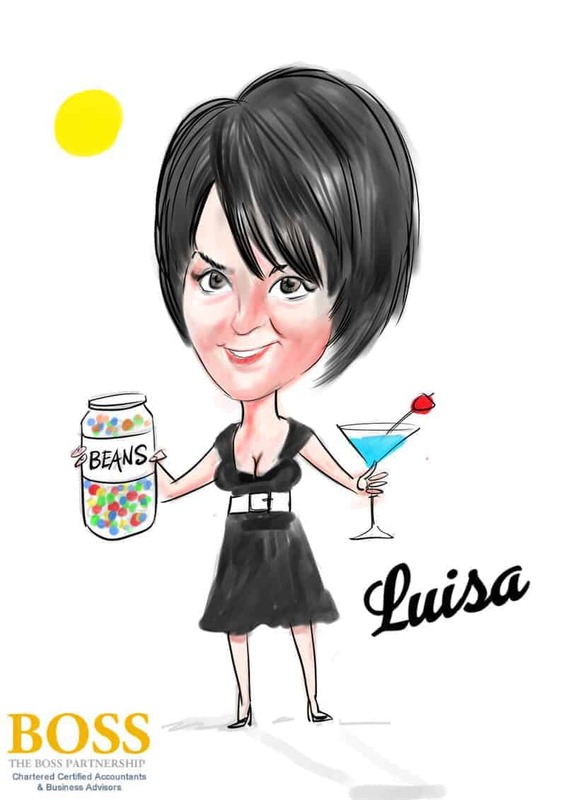 Luisa enjoys cocktails, sunshine and her young family. Kelly works in the bookkeeping and accounts department , supporting our clients with both quickbooks ,Xero and Sage. In her spare time she is an amazing cake designer and baker. Anne-Marie is one of the newer members of the team having been with us since 2012. Anne-Marie deals with all payroll matters and assists with bookkeeping within the practice. 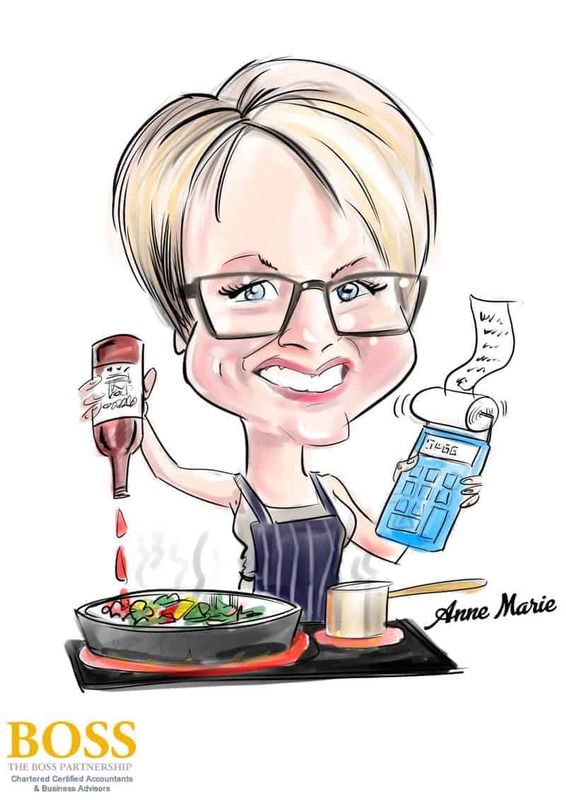 Every team needs a good chef, and Anne-Marie is a highly accomplished cook. Her cookery talents know no limits. Jennine is the newest member of our team, dealing with management accounts and bookkeeping for clients in the construction sector. 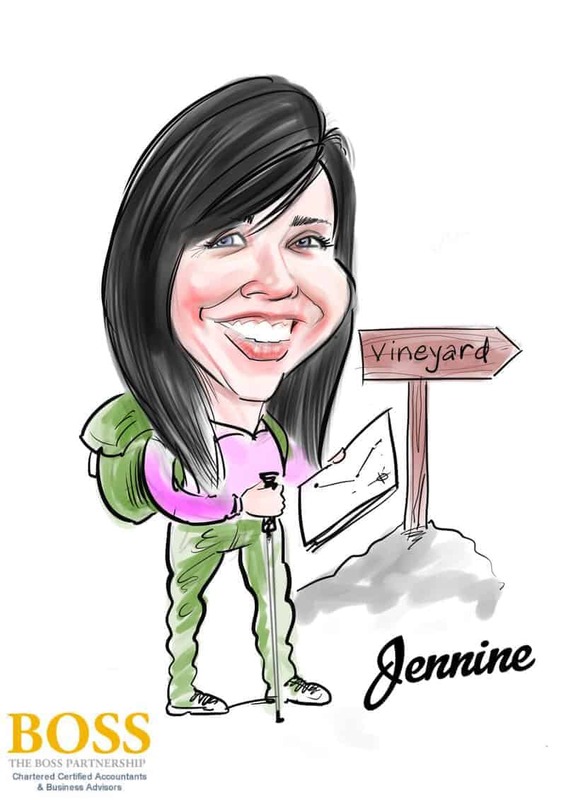 Jennine’s passions include fine wine and travel. Rebecca is the youngest member of the team and is currently studying for her AAT. 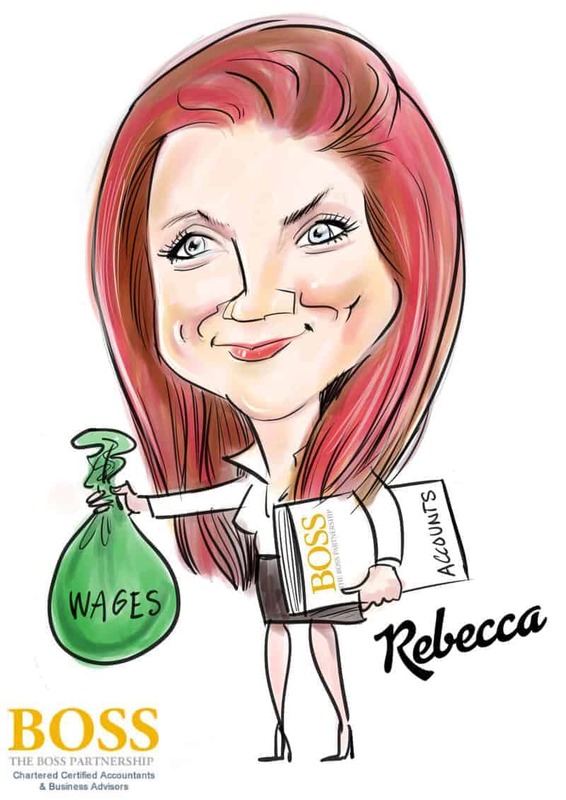 Rebecca assists with bookkeeping, accounts and payroll and she enjoys socialising when she is not at work. 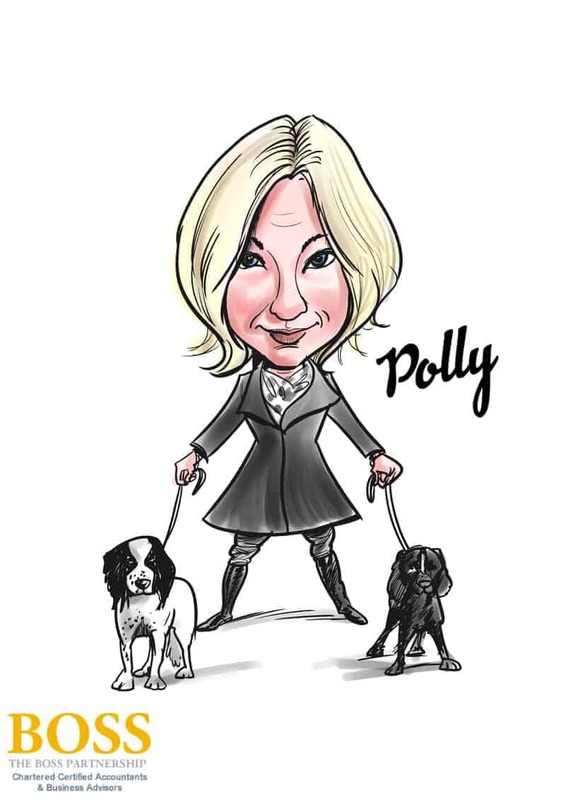 Polly joined the team in April 2016 and works with Rebecca bookkeeping and payroll. She loves rock music and dogs. David has over 25 years of wide-ranging tax experience. David spent over 14 years with the Big 4 firm working in their London, Edinburgh and Birmingham offices specialising in Corporate Tax dealing with both national and international companies and groups. 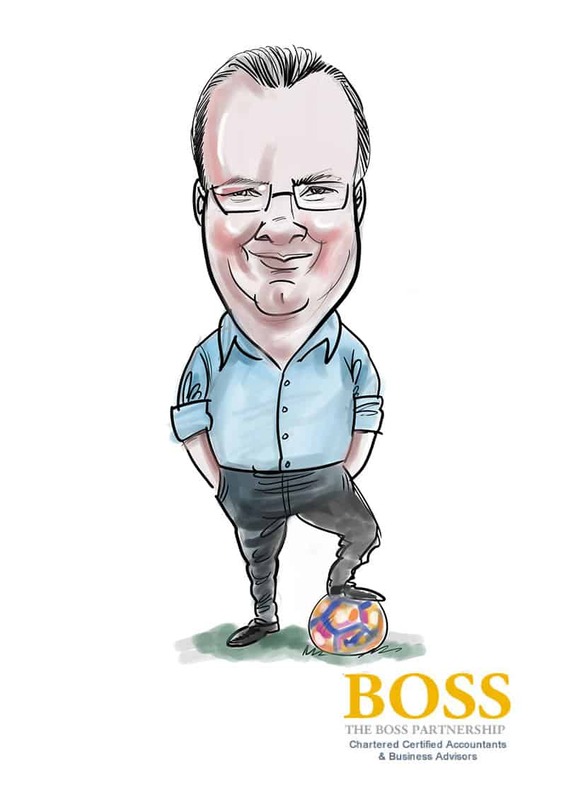 David works as a consultant with The Boss Partnership. 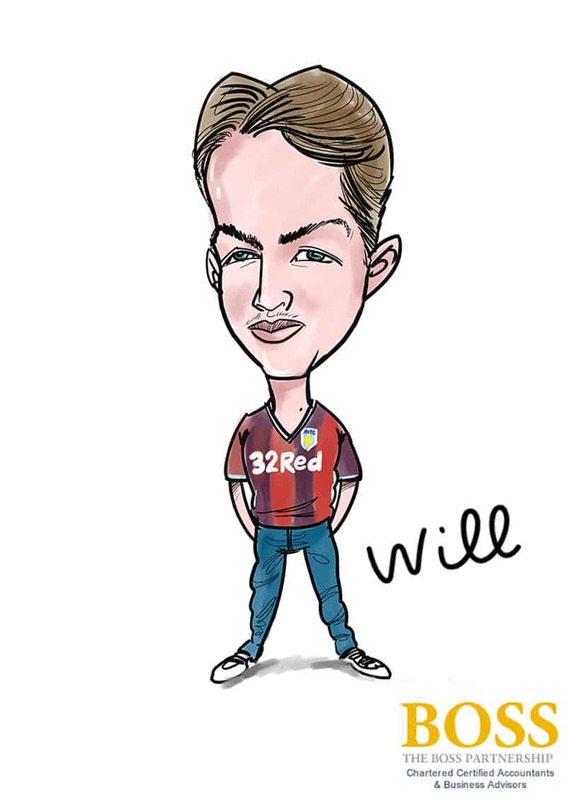 Will is currently studying his AAT and working across all departments of the business. 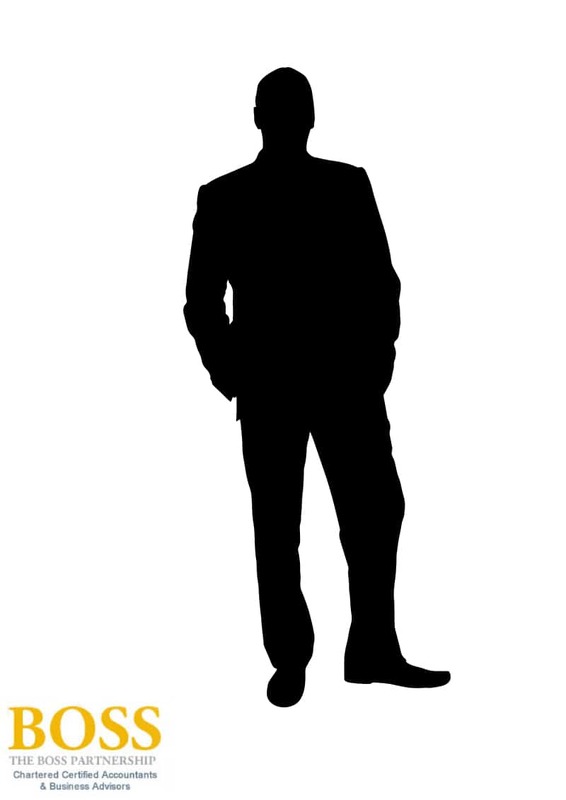 Outside work he is a keen sportsman and enjoys travelling. Conrad is the latest member of the team , and will be dealing with all things payroll & auto enrolment.